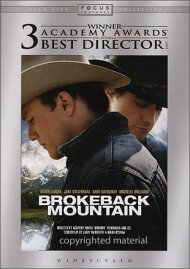 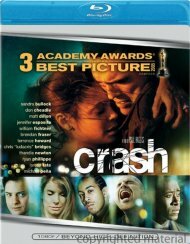 Audio Commentary with Director Simon West. 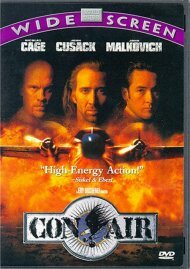 Big Guns, Bigger Heroes: The 1980's and the Rise of the Action Film. 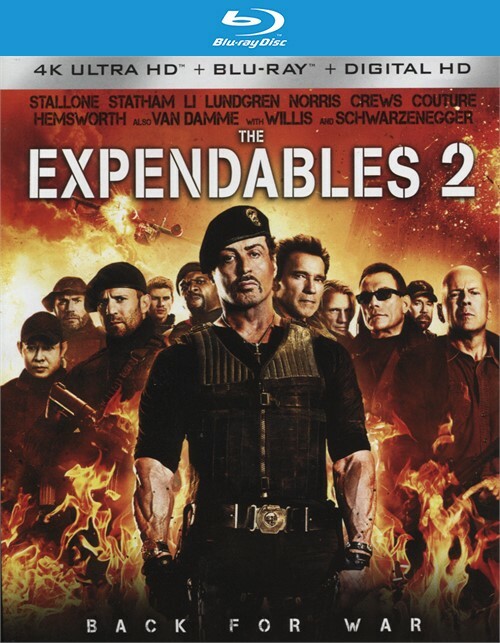 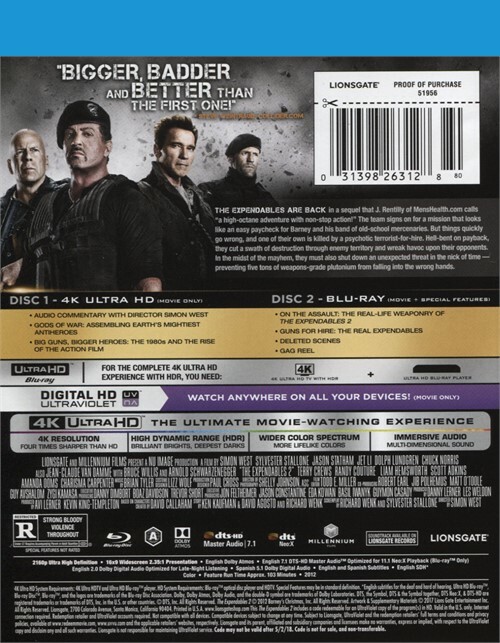 Review "Expendables 2, The (4K Ultra H"
Reviews for "Expendables 2, The (4K Ultra H"